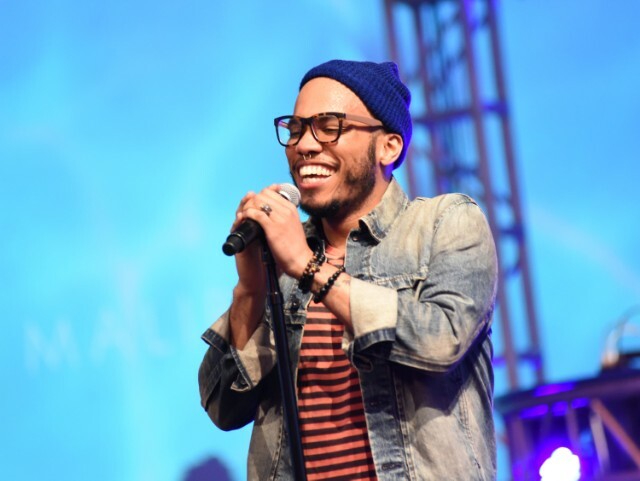 Anderson .Paak may have released the best album of 2016 with his Malibu effort. Many fans across Hip-Hop have been waiting for his Oxnard Venture follow-up to release and the good doctor, Dr. Dre, has revealed it is all finished. In a pair of Instagram and Twitter posts, .Paak and Dre revealed the album has been completely mixed and is ready to go. Check out both posts below and get ready for Andy’s splash.